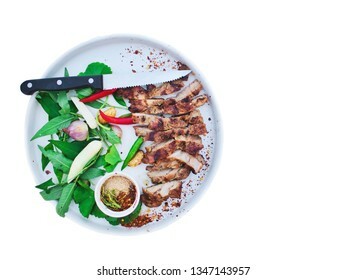 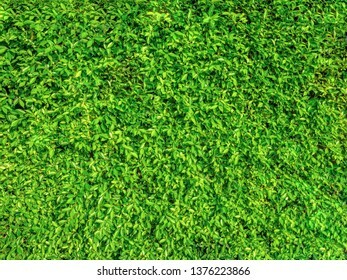 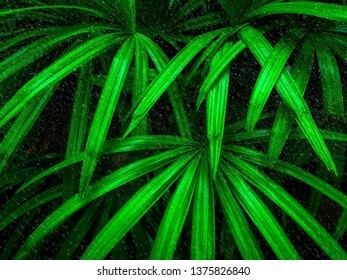 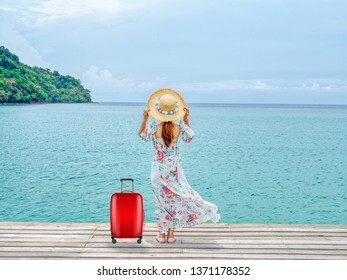 675 stock photos, vectors, and illustrations are available royalty-free. 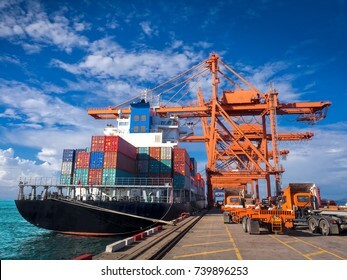 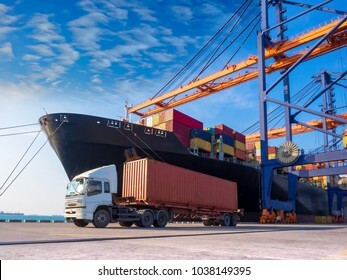 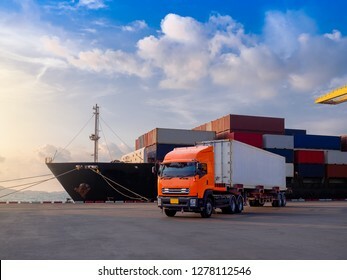 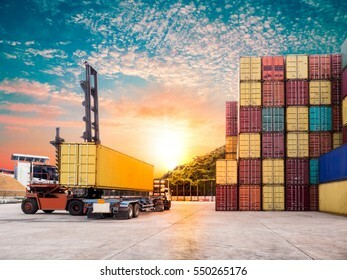 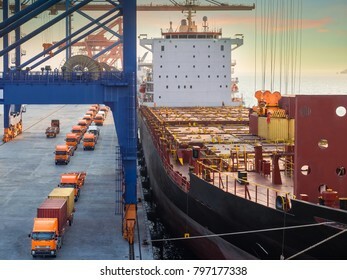 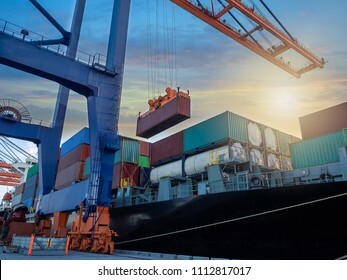 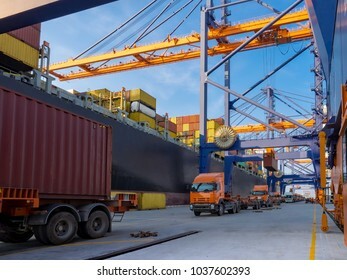 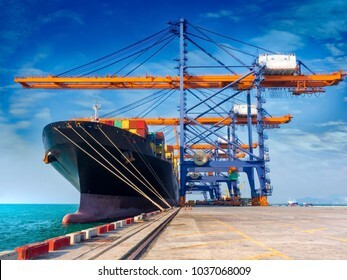 The container vessel during discharging at an industrial port and move containers to container yard by trucks. 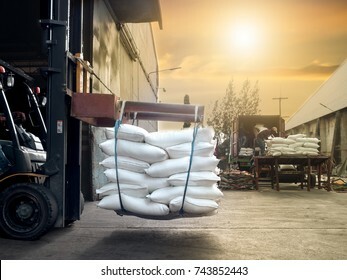 Forklift pick up the tapioca in jumbo bags from truck to storage in warehouse for export. 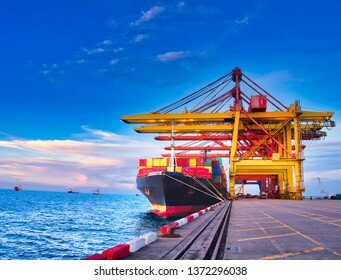 The container vessel during loading at an industrial port by port crane. 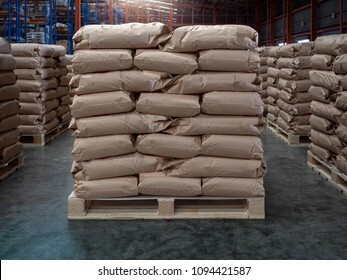 Stacking of bulk cargo in jumbo bags are store in warehouse. 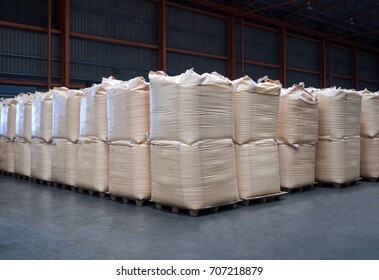 Brown sacks on wooden pallet store in industrial warehouse. 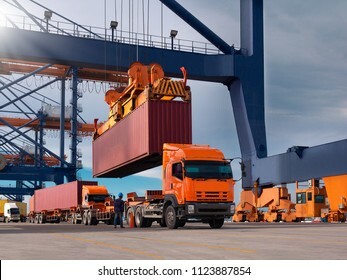 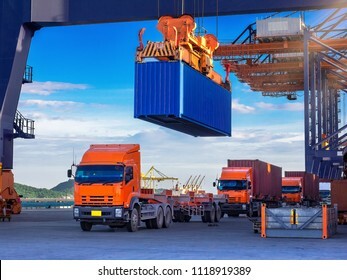 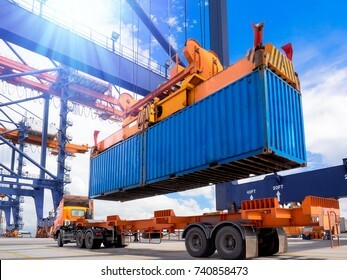 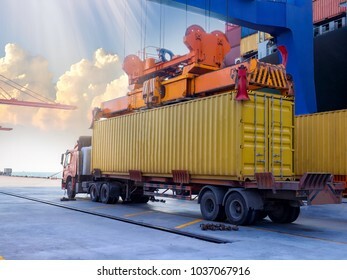 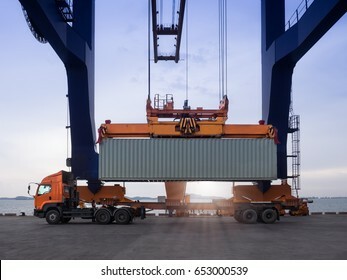 Industrial port crane lift up loading export containers box onboard from truck at port of Thailand,The port crane type's twinlift is the best solution for port operations. 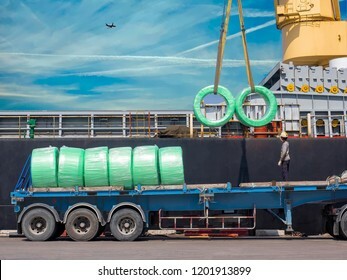 Stacking of wire rod on truck for delivery to customer. 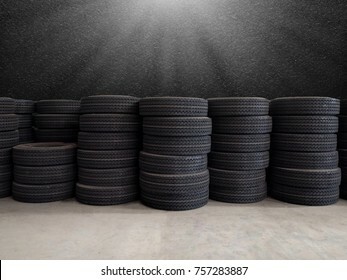 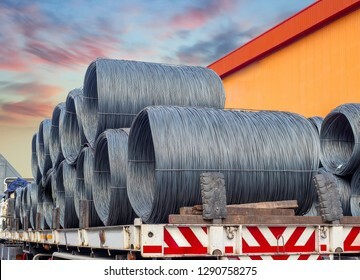 Pile of wire rod or coil on truck for industrial usage . 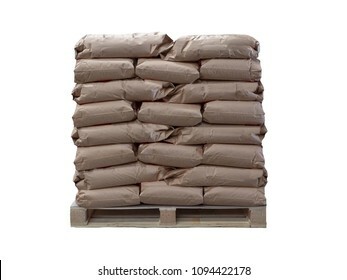 Paper sacks isolated on white background. 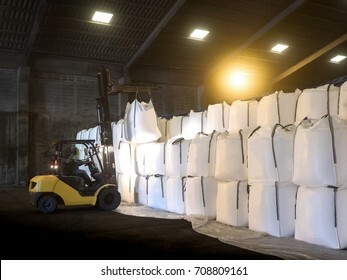 Tapioca in jumbo bags are stuffing in container by forklift at stuffing yard. 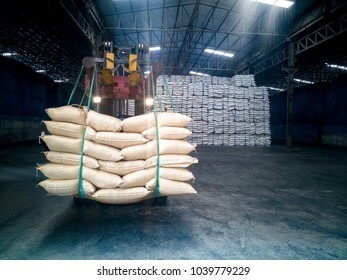 Tapioca in jumbo/big bags handling to suffing in container by forklift. 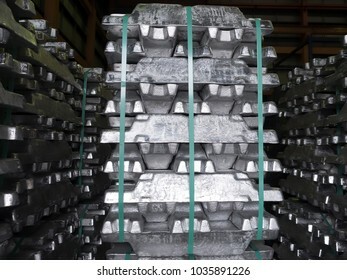 Close up aluminium ingot in bundle handling by forklift in warehouse.Moving aluminium ingot in bundle for stuffing. 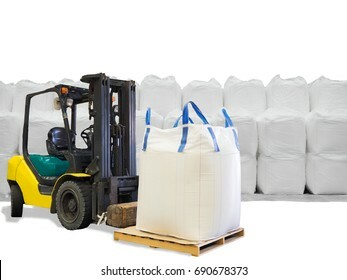 Sugar in bags handling to stacking in warehouse by forklift. 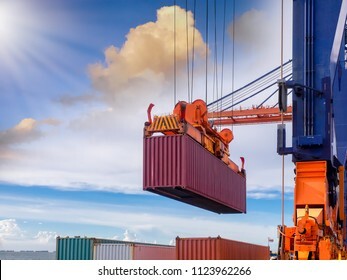 Industrial port crane lift up loading export containers box onboard at port of Thailand,The port crane type's twinlift is the best solution for port operations. 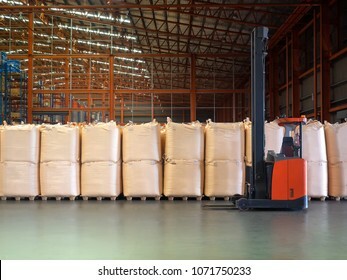 Forklift is handling jumbo bags in large warehouse. 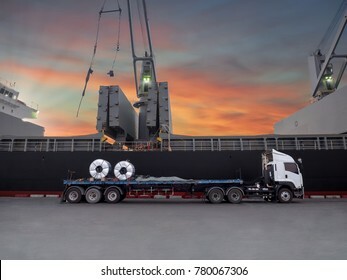 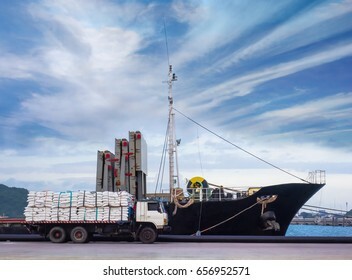 The vessel discharging steel wire rods on truck at industrial port of thailand. 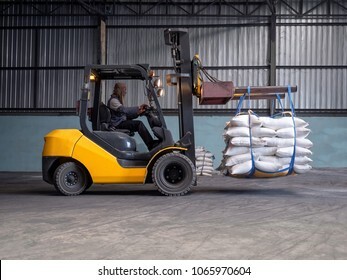 Forklift handling sugar bags outside from warehouse for stuffing into container for export. 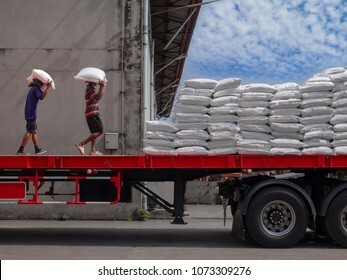 Laborers are loading bags of sugar on truck at industrial factory. 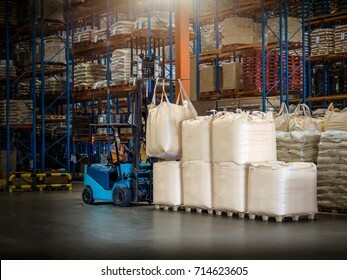 Reach trucks for perfect load control, material /jumbo bags handling happens smooth and precisely in large warehouse. 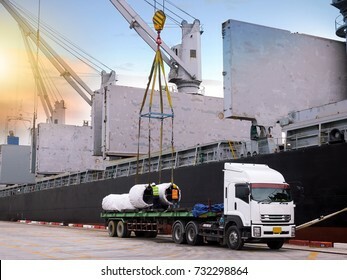 Discharging steel coil from vessel's hold to terminal warehouse. 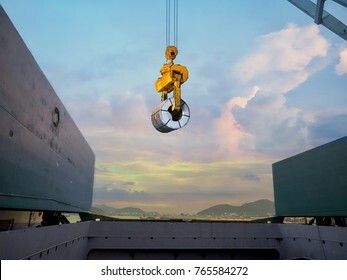 Engineer climb up to the top of overhead crane to inspect and check condition as preventive maintenance plan. 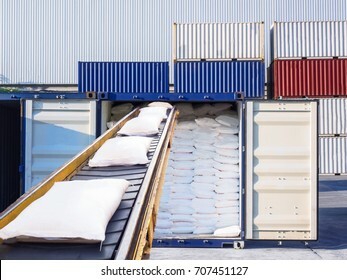 Sugar bags are loading in hold of bulk-vessel at industrial port,Pick up sugar bags from truck to loading on board. 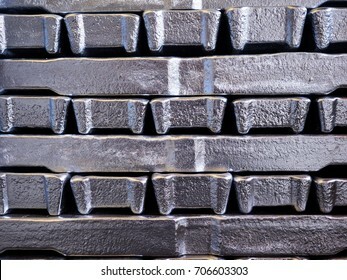 Close up aluminium ingot in bundle,Texture of aluminium ingot. 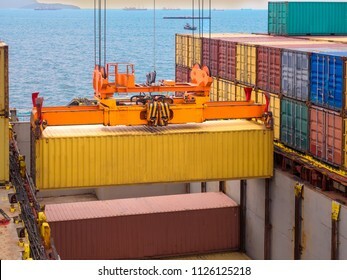 Containers are discharging from vessel by port crane at port of Thailand, Closeup crane to pick up container onboard. 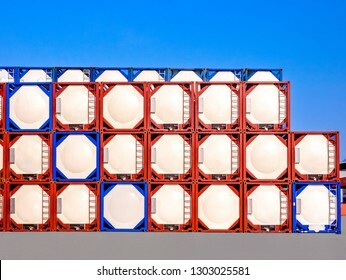 Stacking of ISO Tanks in container yard at industrial port. 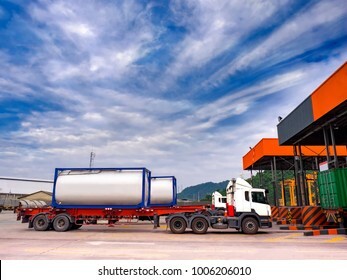 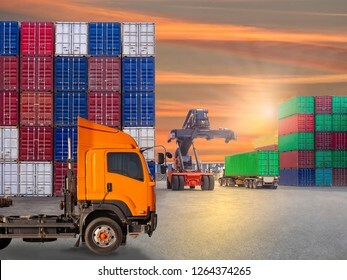 ISO Tanks Container delivery by truck to gate in to container yard for export. 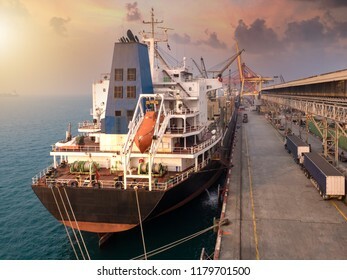 Bulk Vessel alongside at thailand port and discharging steel coil by ship's crane. 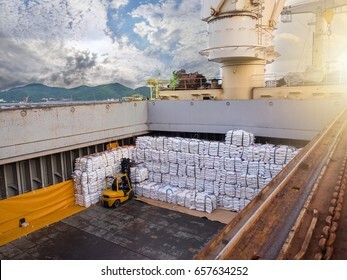 Vessel alongside at thailand port and loading bulk cargo. 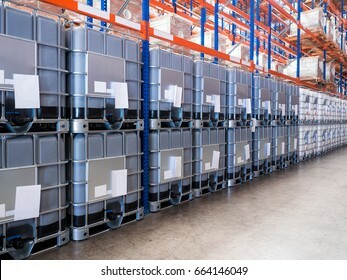 Bottle plastic on pallets are storage in the warehouse and factory,Material plastic storage on floor and racking. 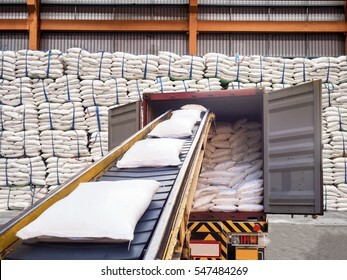 White bags of sugars from warehouse are staffing in container for export. 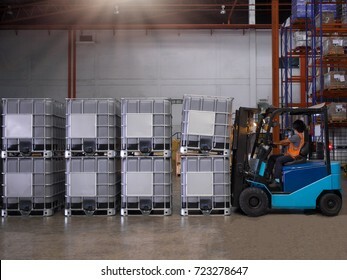 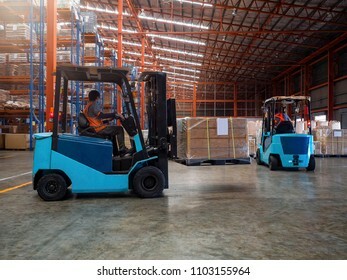 Forklift is handling cargo on pallet in large warehouse. 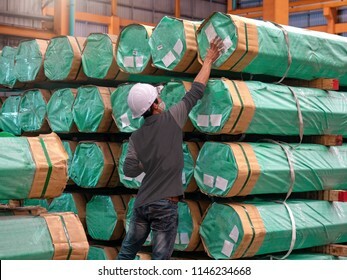 Checker is marking on package of steel pipe bundles, Inspection concept of cargo's warehouse. 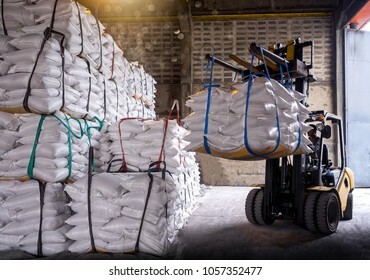 Sugar in bags are staffing in container for export. 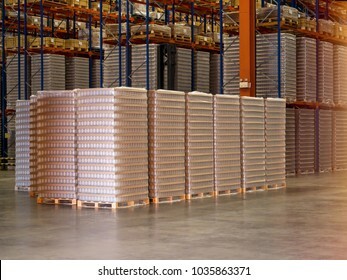 Bottle plastic on pallets are storage in the warehouse and factory, Material plastic storage on floor and racking. 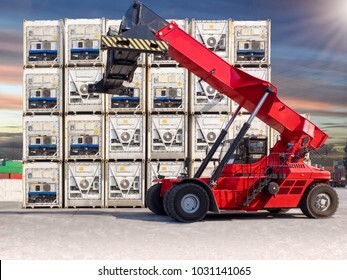 Reachstacker standby for pick up the reefer container at container yard. 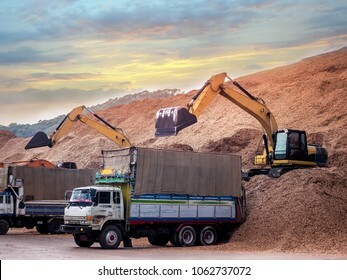 Backoe pick up woodchips from trucks and storage in outdoor yard , Pile of wood chips to storage in outdoor yard for export. 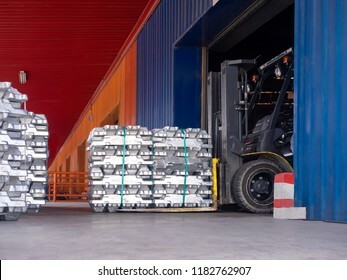 Discharging steel coil from vessel's hold on truck and move to store in terminal warehouse. 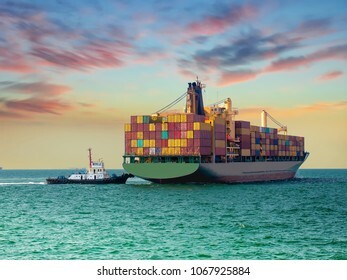 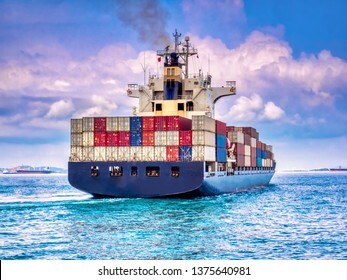 A container ship arriving to industial port on smooth sea. 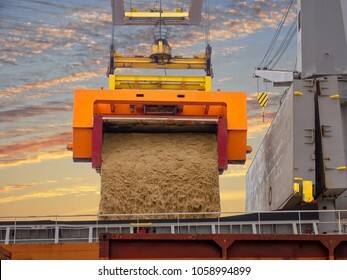 Raw sugar bulk is loading in hold's vessel by roll trainer. 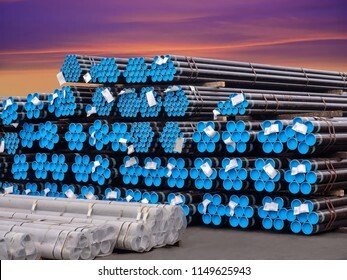 ​​Stacking steel pipe in bundles at industrial yard for exporting. 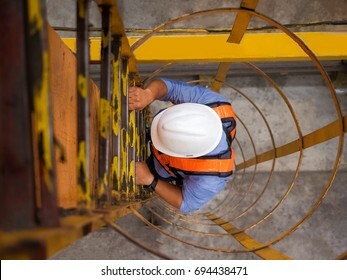 Worker is welding steel in construcktion site. 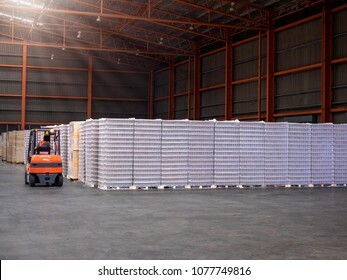 Reachstacker is moving full loaded containers at industrial port and container yard to truck for delivery to customers. 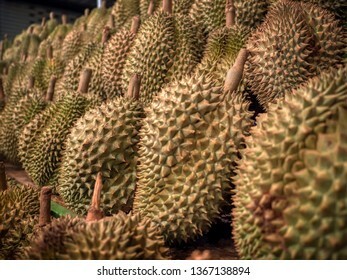 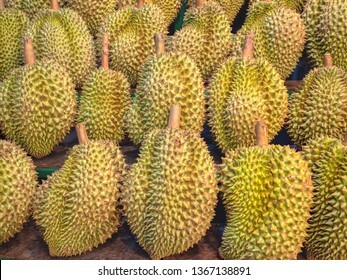 The pile of fresh durians in the durian market. 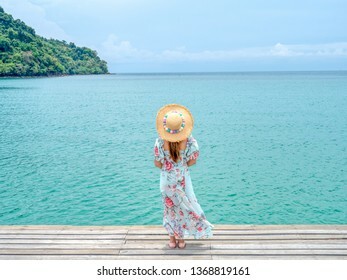 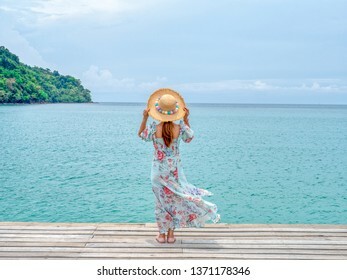 Enjoying summer day on the lake. 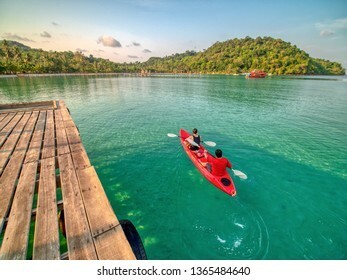 The young mans are kayaking on lake together. 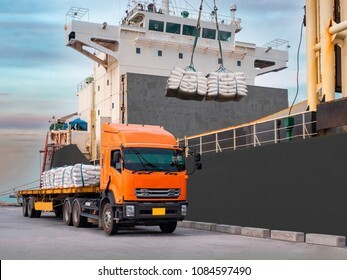 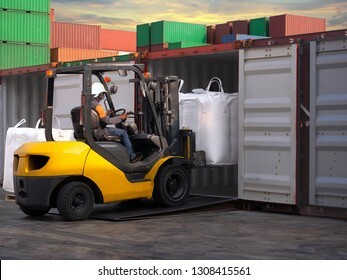 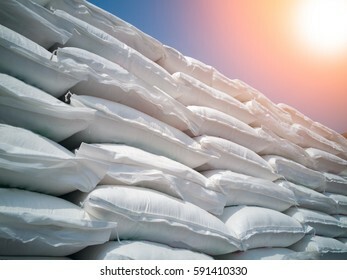 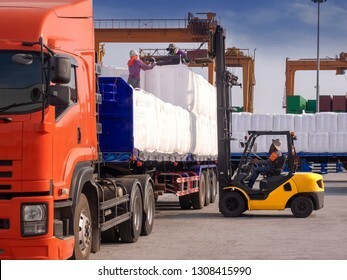 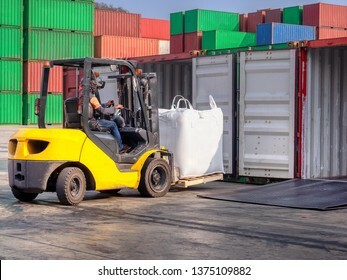 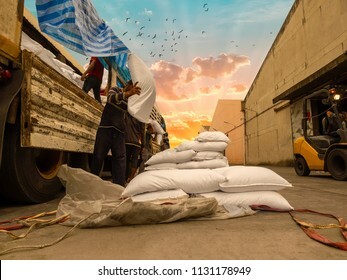 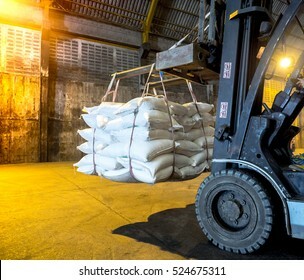 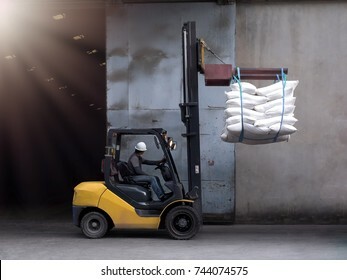 Sugar bags are loading in hold of bulk-vessel at industrial port, Forklift is handling and stacking sugar bags in hold of bulk-vessel. 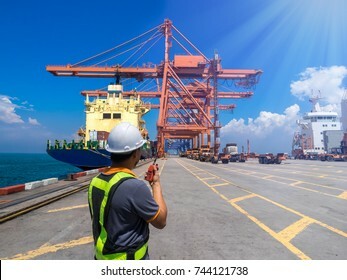 Foreman at container terminal is controlling for cargo operation at port. 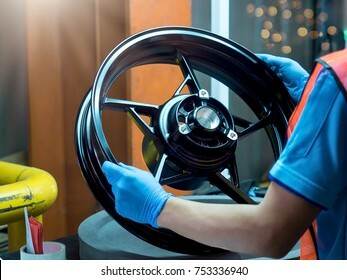 Close up light alloy car wheel in process QC worker checking dish rim. 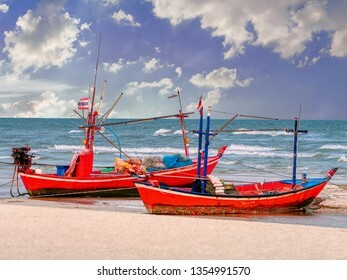 Wooden fishing boat on the beach/Fishing boat on the beach under blue sky background in Thailand. 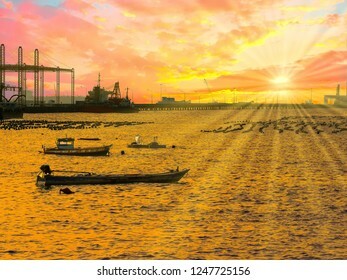 The beautiful landscape of Sriracha, Chonburi(Thailand) sea port with fishery boat on golden light sunset. 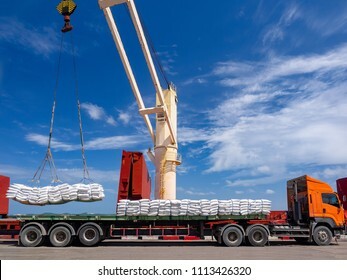 Closeup the spreader of crane pick up container on truck. 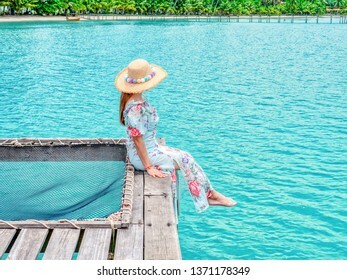 Top view Cool drink menu on the wooden table. 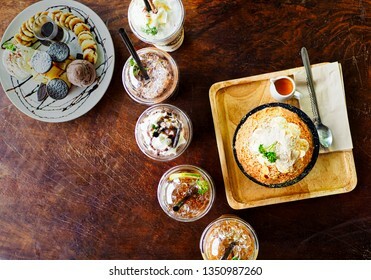 Enjoying friends drink cool drink menu, coffee, chocolate,milk and ice cream on wooden table at coffee shop. 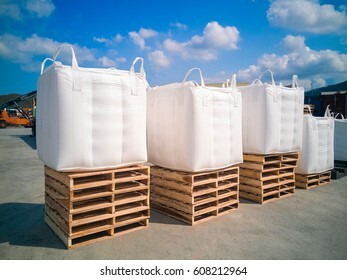 Drinking party concept. 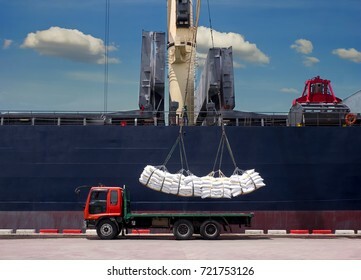 Sugar bags are transported by trucks for loading onboard at industrial port. 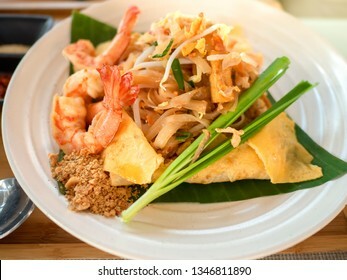 Rice noodles (Pad Thai) with shrimps and vegetables close-up on the table., traditional Thai dish with stir fried rice noodles. 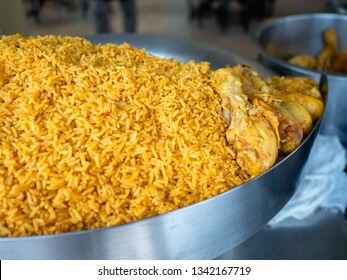 Close up of Homemade Chicken Tikka Biryani, Delicious spicy chicken biryani in big bowl over moody background. 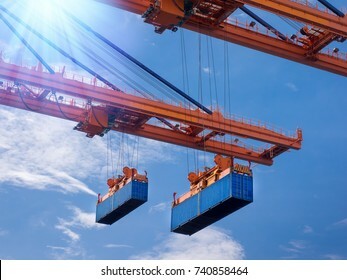 The gantry cranes on board to delivery to new port of Thailand. 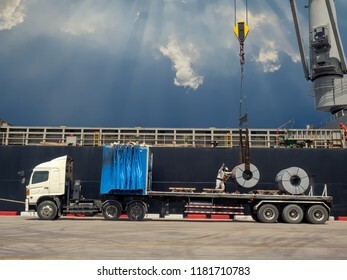 Big equipment transportation concept. 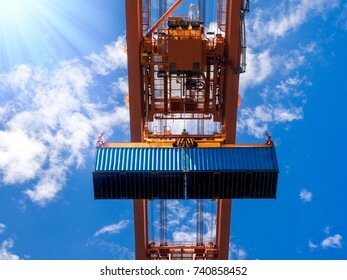 Industrial port crane lift up loading export containers box onboard at port of Thailand, Look up under the port crane operations. 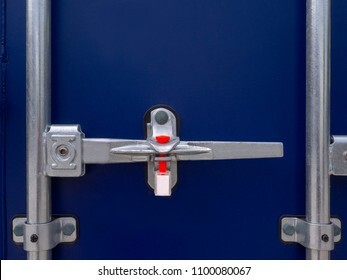 Closeup the container's door seal lock for protect product inside. 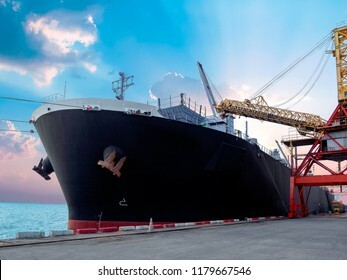 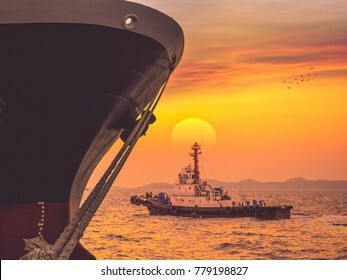 The vessel completed berth at industrial port on sunset,The tug departure after completed berth on sunset. 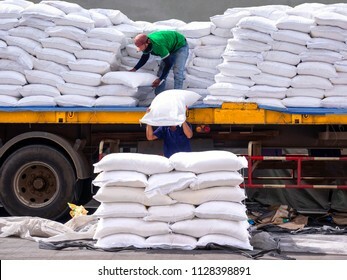 Stacking of sugar bags on truck move to warehouse. 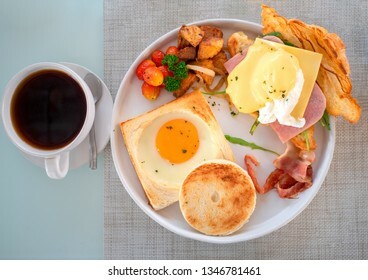 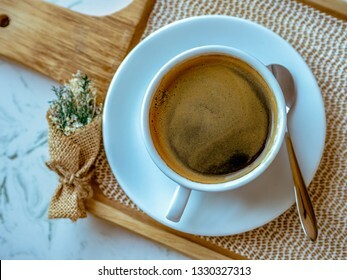 black coffee in a coffee cup on wooden trays. 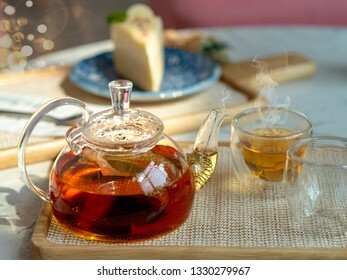 Afternoon tea in cups with teapot, teatime concepts. 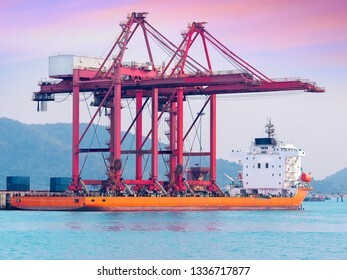 A tugs boat assist container vessel to be berthing at industrail port of thailand. 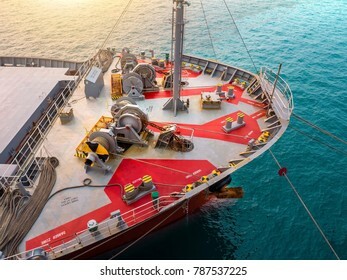 Details of forward cargo ship and equipment, rope winch,anchor winch, onboard for alongside at industrial port. 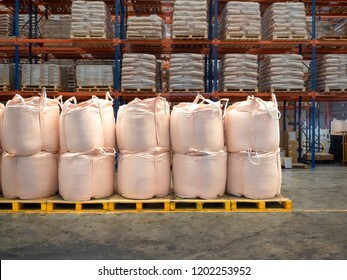 Tapioca in jumbo bags on pallet to prepare for stuffing in container.